PayPal is the leading online system for making payments across the world and has more than two hundred million users. If you frequently buy things online or want to get paid for your freelance work, then PayPal is an efficient means of carrying out those financial transactions. 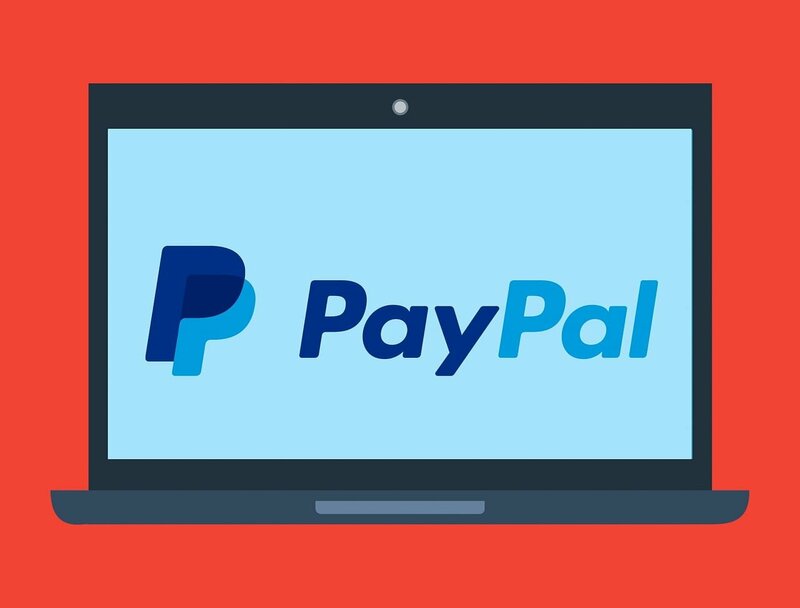 Despite being famous around the world, if you are using your PayPal account from a location other than the domiciled country or through a random Internet Protocol (IP) address, PayPal may ban your account for good. The best way to maneuver around such inconveniences is to use a Virtual Private Network (VPN) service which offers a static/dedicated IP address to access your PayPal account hassle-free. Every time you connect to a VPN service provider of your choice, your device’s original IP address on the internet is substituted by one provided by the remote VPN server that you are connected to. If a VPN server provides a dynamic IP address, then every time you connect to the server you will get a different IP address. Some VPN service providers give an “auto-connect” feature which enables users to get a new IP address every time they reconnect to the server. Most of the time VPN servers provide users with shared IP addresses, which means that each user connected to the VPN server will have the same IP address. This allows a greater security benefit to the users with enhanced security against Distributed Denial of Service (DDoS) attacks and an added feature of increased anonymity, since the IP address cannot be used to track down a single user. Since you won’t be sharing the IP address with multiple users, you will not be banned from a website or service provider, such as Netflix, due to the antics of any other user connected to the VPN server. Numerous websites check the IP addresses of their users whenever they log in. If the IP address of a user seems to be changing frequently, a website may temporarily remove or block that user unless they confirm their identity. Websites especially PayPal, Google, eBay, and even your bank’s or credit card company’s website may employ this method. This is employed only for security purposes but it can create a lot of hassle for the users. Hence, you need a dedicated IP address – it will help you avoid this situation as you will log in using the same IP address each time. A dedicated VPN server IP address enables you to set up an FTP or web server on your device, using a single IP address each time. Since VPN connections are encrypted, it provides an added benefit of security and your Internet Service Provider (ISP) is not able to determine your online activity. Why do you need a dedicated IP VPN for accessing PayPal? A lot of people use PayPal for transferring and receiving payments on a regular basis, most of them believe that it is a very safe way of carrying out these activities. Despite the fact that PayPal goes to an extra length to secure its customers money, their security protocols are not flawless. This vulnerability is due to the fact that your information still has to move across the open internet before making its way to PayPal’s servers. A dedicated IP VPN is the best way to carry out your online financial transactions since it moves your information through a safe and encrypted connection. This secure “tunnel” protects your identity and allows your financial transactions to be made privately! What makes a VPN best suited for PayPal? Whether you are buying things online through your PayPal account or transferring money as a seller, it is very crucial that your VPN service provider has foolproof method of encryption and fail-safe security protocols. Without high-grade encryption, your PayPal transactions would be vulnerable to interception. A fast internet connection is a necessity in this day and age. After all, you wouldn’t want your transactions to freeze out in between purchases. Though a VPN impacts your internet speed by some extent, the best services’ will have a workaround for this. There are certain VPNs out there which limit your bandwidth when you have reached a certain amount of data usage. The best VPN services, on the other hand, do not cap their users’ data usage. As discussed earlier, websites such as PayPal and eBay temporarily block users who do not have a single IP address. Therefore, a VPN which provides a dedicated IP address will enable you to seamlessly access your PayPal account for carrying out financial transactions. PayPal is a very effective method of paying for commodities, services, etc. online. However, if you want to take the security of your PayPal transactions to the next level, getting yourself a dedicated IP VPN is a step in the right direction.